UK Pavilion, Stand No. 386. 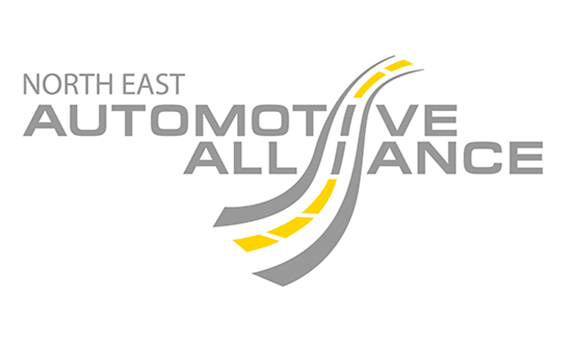 This has been organised with the kind help of the North East Automotive Alliance based in North East England. This organisation already has over 250 members in the region including some large manufacturers and covering the full supply chain for this industry. Dontyne hopes the relationship will help to rapidly develop our own services and show the North East of England to be a significant centre for automotive development and manufacture.